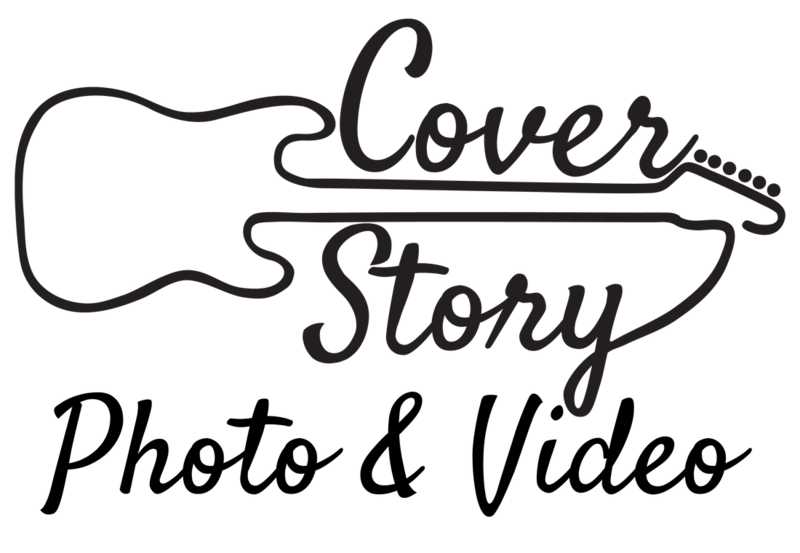 Cover Story Entertainment (as featured in ﻿Bride & Groom Magazine﻿, Style Me Pretty, and Boston Voyager) was established by Chris Troxell, the lead guitarist of the Cover Story band. Since the initial launch, CSE has expanded their entertainment and event services, offering clients the ease of single vendor coordination with the benefit of access to our prestigious performers, photographers, and videographers. 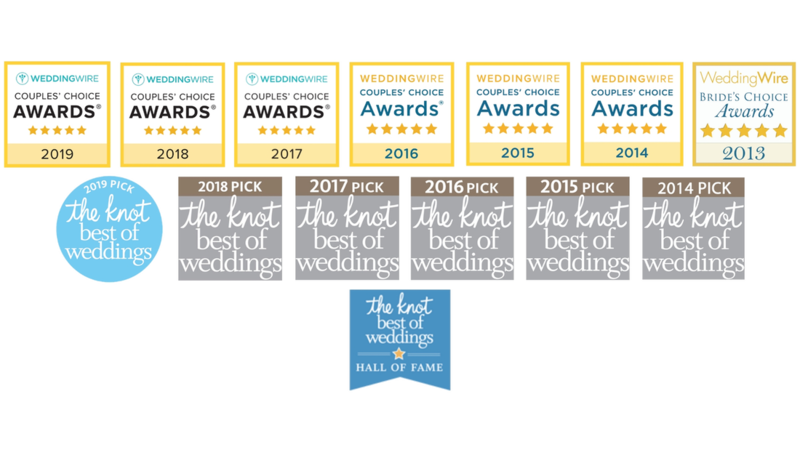 A six-year winner of The Knot’s Best of Weddings and seven-year winner of WeddingWire's Couples’ Choice Awards, Cover Story Entertainment focuses on providing clients with a seamless and memorable wedding, corporate or private function, by eliminating the stress of coordinating with multiple vendors and vetting reliable service providers without sacrificing selection. Cover Story Entertainment prides themselves with their attention to detail and five star service. They have coordinated and executed hundreds of events from intimate backyard weddings, to major corporate functions for clients that include American Express, Amazon, Trip Advisor, and MIT. To inquire about booking Cover Story Entertainment for your next event, make sure to fill out the contact us form.